Teachers know that providing access opens doors for promoting equity in the classroom and this is especially important for students with exceptionalities. According to Delpit (1990) teachers must maintain visions of success for students who are disadvantaged to help them get A's and not just pass. But success is not always possible in a room of more than thirty students with differentiated needs and inadequate resources. Regardless of the subject area, reading can be a great differentiator to provide access to information that is comprehensible to a diverse group of students in your classroom. Furthermore access to material that is within a students zone of proximal development, can be the first deciding factor for students to participate or disengaged in classroom activities. Students are less likely to participate, if the material is too challenging, complex or boring. Leveled readers might provide students access to information, but secondary students (reading at an elementary grade level) would rather have access to books their classmates are reading than leveled readers which send a message to their peers "I am grade levels behind". 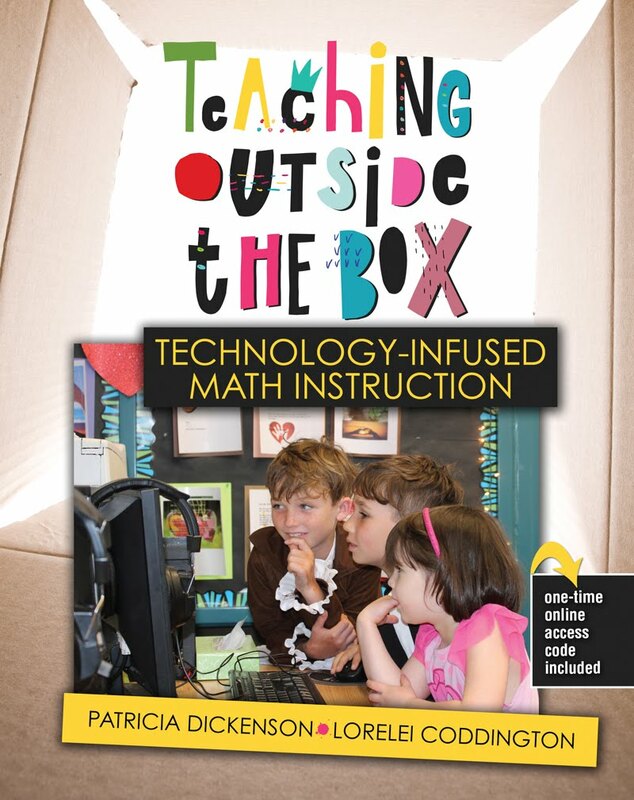 Technology offers teachers and students tools at their fingertips to level the playing field and provide support for all readers in the classroom. 1. 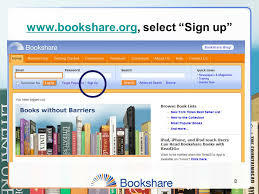 Bookshare.org: This site boasts the largest collection of accessible titles on the internet. The books can be read to you, available in Braille or leveled. 2. 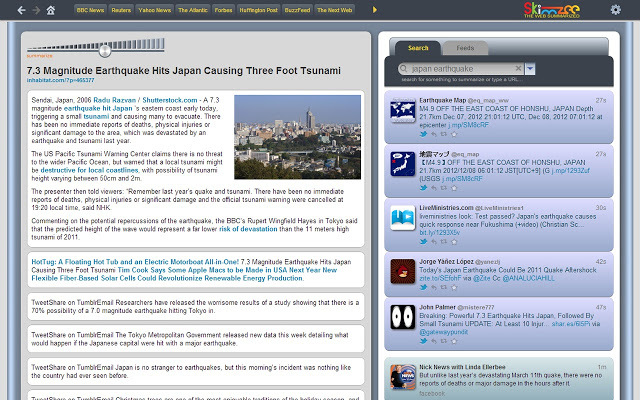 Skimzee: This Google Chrome tool extension will provide you with a summary of online articles and web pages. 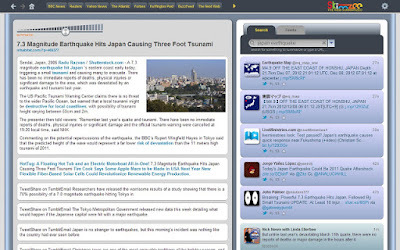 It skims the internet for information based on the keywords you enter and provides a summary in a news feed for you to select and read a summary. 3. 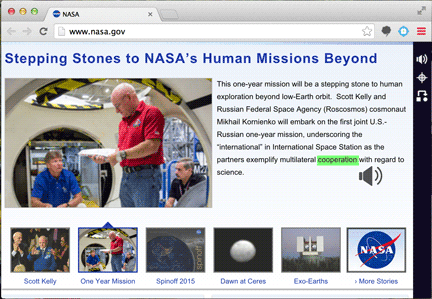 Google Select and Speak: Just add this extension to your Google chrome browser and you can simply select the text you want to hear and have it read to you. This can be integrated into your teacher web page for students to click and listen. 5. CommonLit.org: A web based tool that allows teachers to create flexible literature curriculum with reading materials in a variety of genres. Using this tool you can assign reading selections, due dates, track and monitor students progress. 6. Snap & Read Universal: Wow! This all in one comprehensive tool works in a variety of ways to support a variety of exceptionalities. Text can be translated into a variety of languages, read aloud in a variety of web-based formats, and leveled text dynamically. Teachers receive data reports with built in text readability levels, time spent reading and how much students have read. 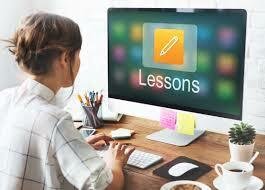 Furthermore the tool provides built in study skill and organization tools to support writing and reading comprehension. 7. My On: Web based tool that is leveled based on student interest and lexile level. 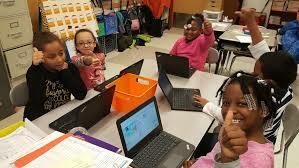 With self-monitoring tools and cute avatars to promote student engagement and motivation to read. Teachers get real-time data on student progress. Want to learn more about how to support struggling readers, click here? Have you tried one of these great 8 digital tools for reading if so share a comment about how you provide access to reading. Got a great blog topic that we should cover on our site let us know or consider writing for us. We are especially interested in blog posts that show, demonstrate and explain how to integrate technology in content areas. Join our Facebook group for more conversations in the cloud!